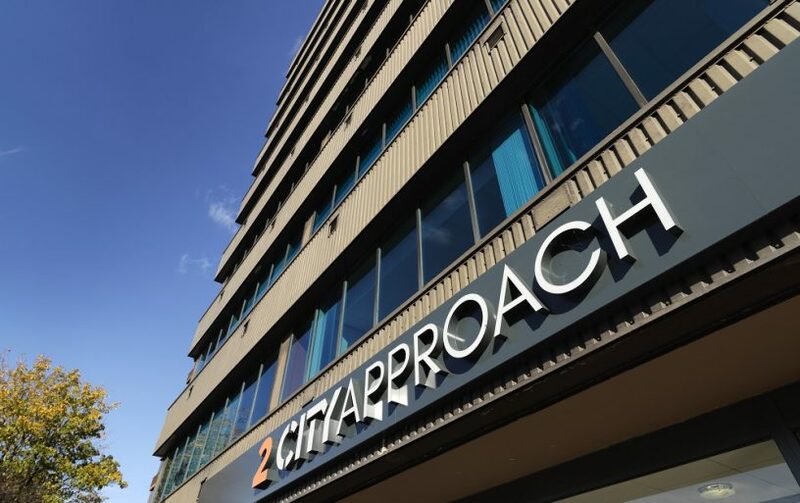 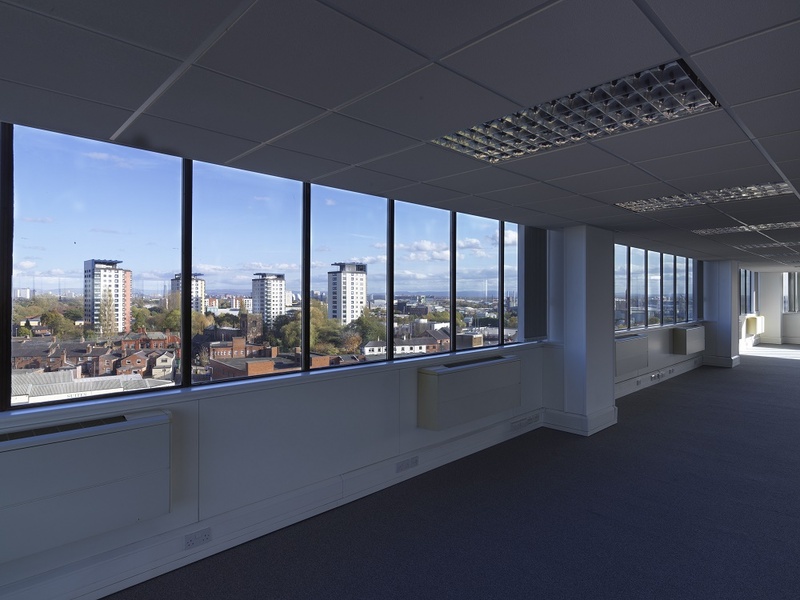 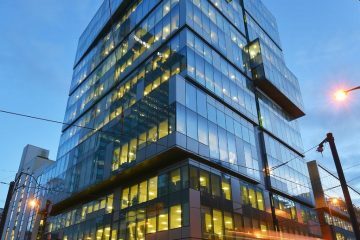 2 City Approach is an impressive 8 storey office building offering quality refurbished office suites of 4,709 sq ft on each floor. 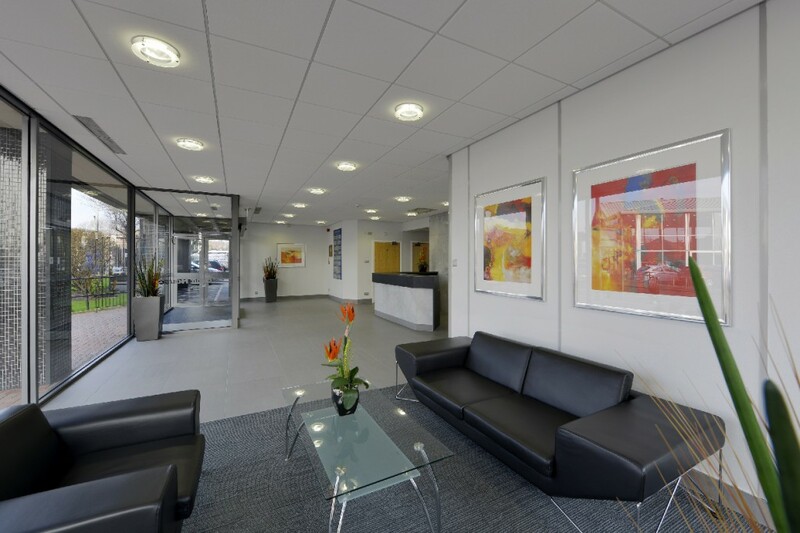 A high quality reception area welcomes staff and visitors alike, with a dedicated building manager on duty during office hours. 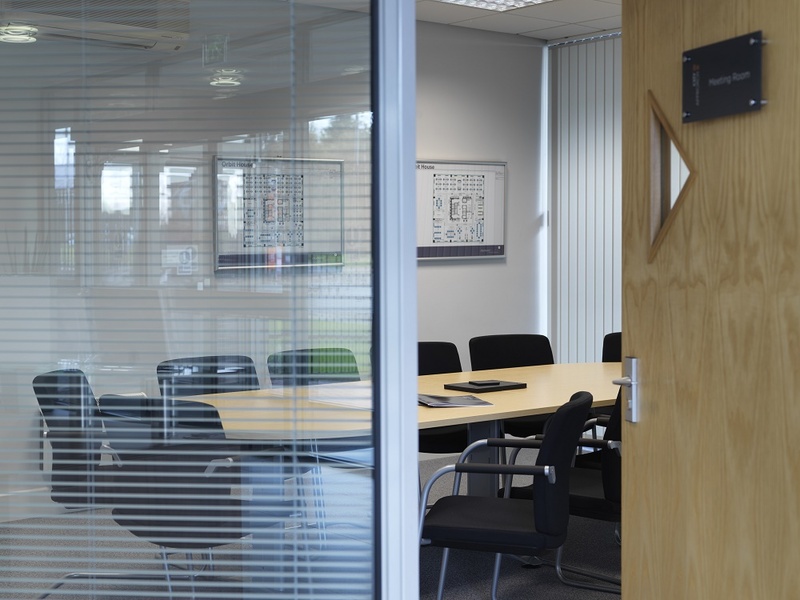 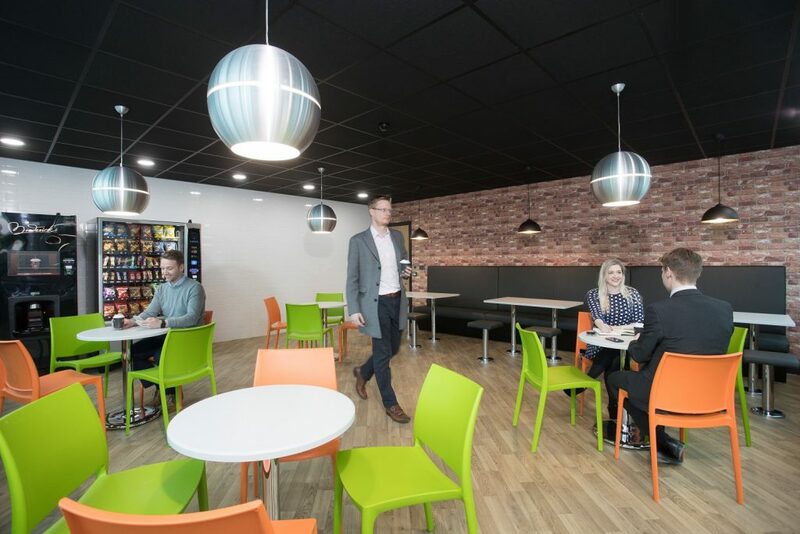 Within the building there are a number of managed offices available on flexible licences, in addition to a 12 person meeting room available for hire, ideal facilities for small and growing businesses. 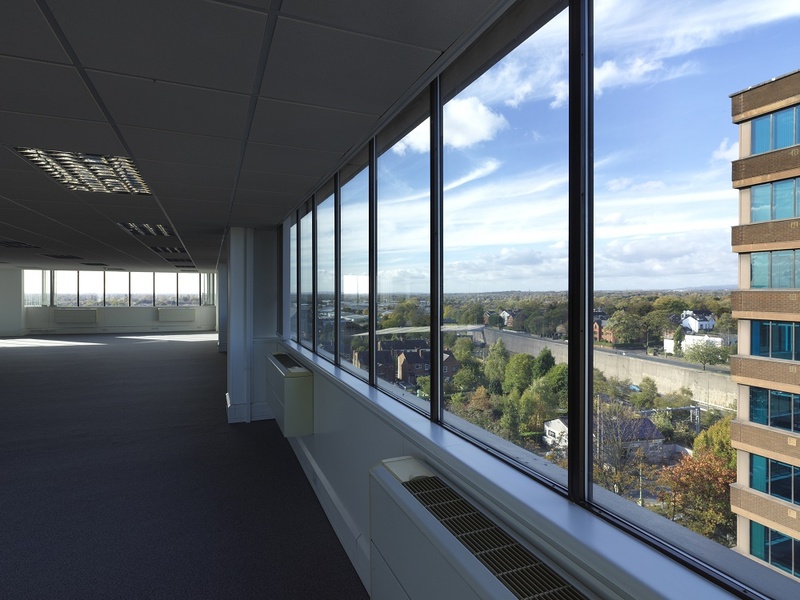 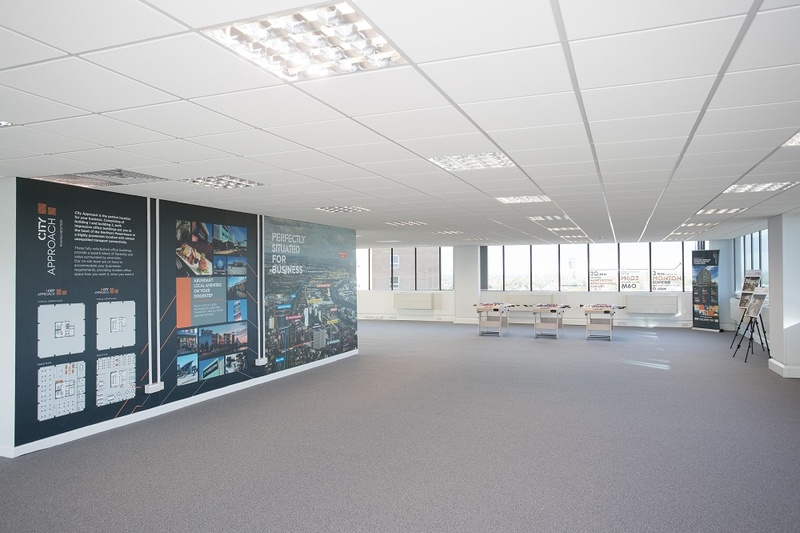 The office suites offer a high specification and incorporate the following features: suspended ceiling with low glare light fittings, perimeter heating/comfort cooling, 3 compartment perimeter trunking and central core trunking, superfast broadband connection and 24 hour/7 day security card access. 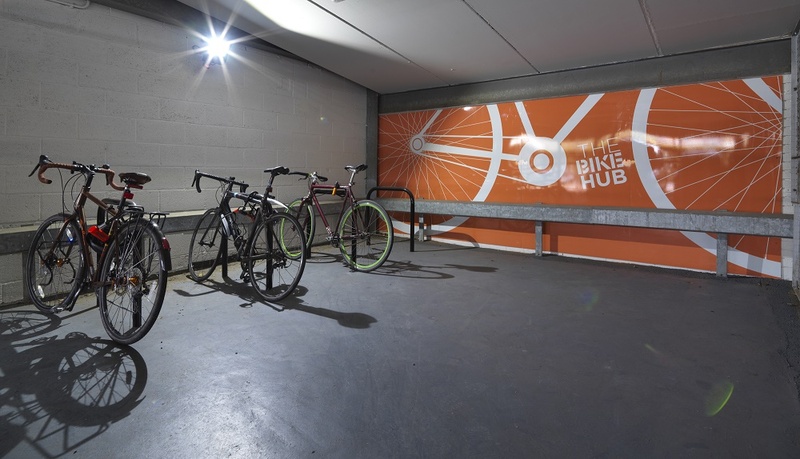 On-site barrier controlled car parking is available at a ratio of 1 space per 350 sq ft. 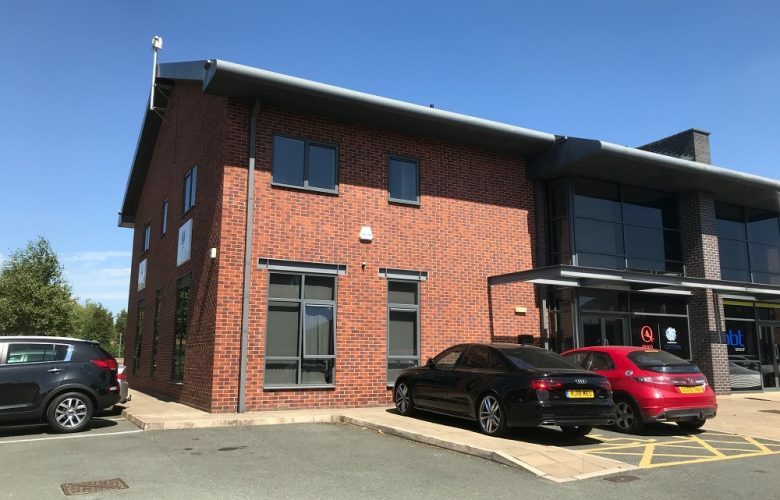 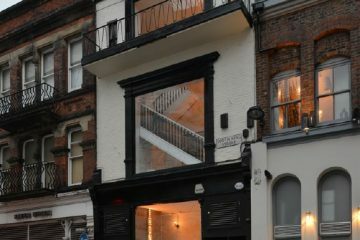 In addition, there is a plentiful supply of local free and pay and display parking immediately adjacent to the building on John William Street and Vicarage Grove. 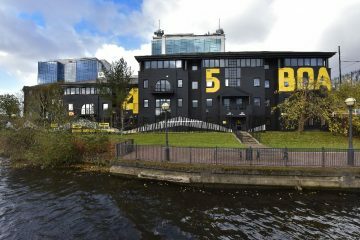 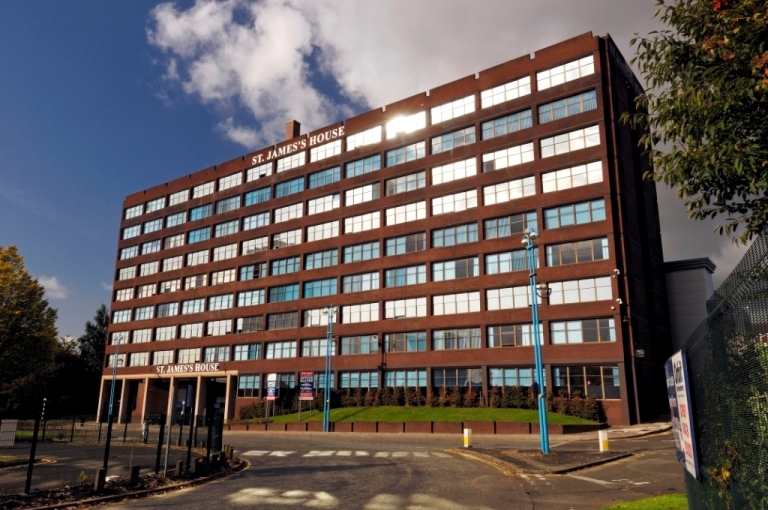 The building occupies a prime position adjacent to the M602, on the approach to Manchester City Centre, which can be reach in a matter of minutes. 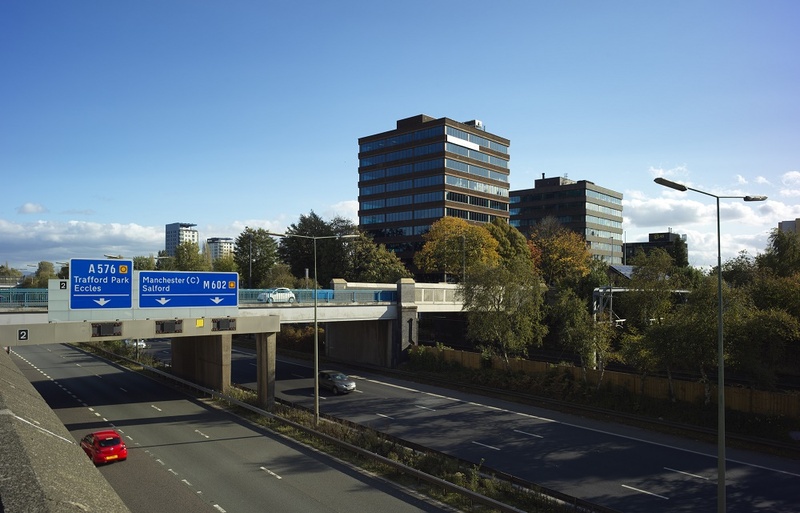 The M602 connects directly to the City Centre and to the west to the M60, M62 and on to the M61, M6 and beyond. 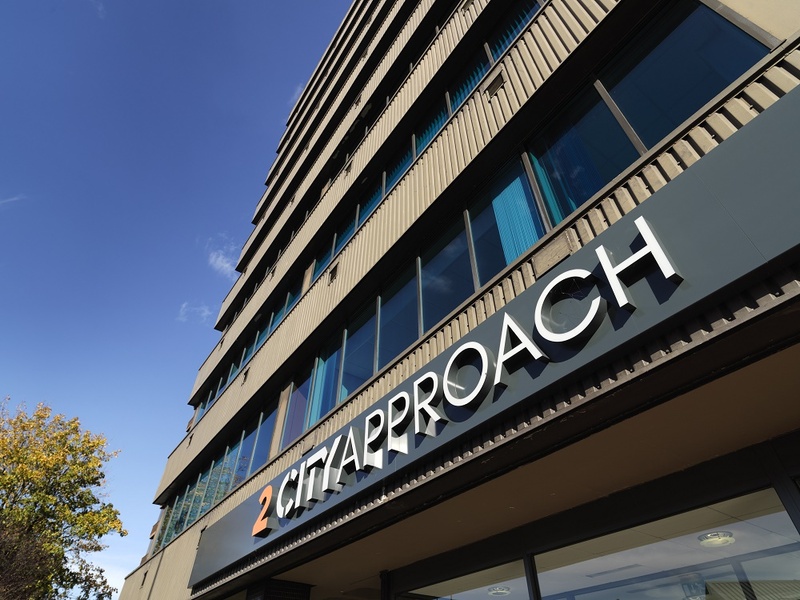 Eccles Metrolink station interchange is only 400m away offering a fast route into the City Centre, and Eccles Railway station is just 200m away, making City Approach a superb location for your workforce. 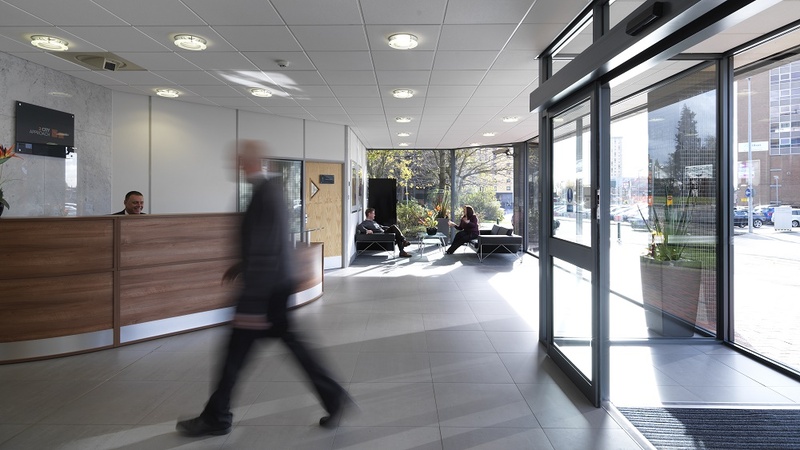 Manchester Airport can be reached in less than 20 minutes. 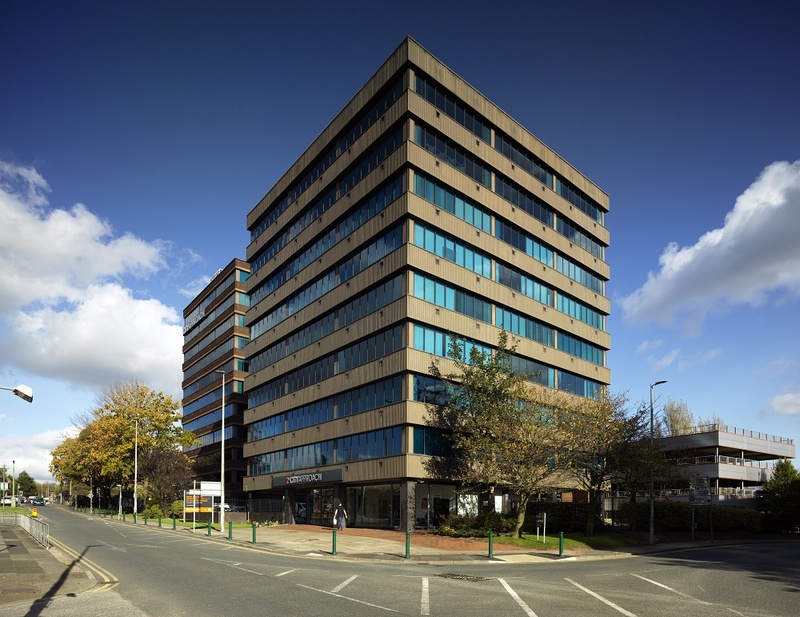 Located in the centre of Eccles, there are ample local amenities including a selection of sandwich shops, supermarkets, banks and retailers. 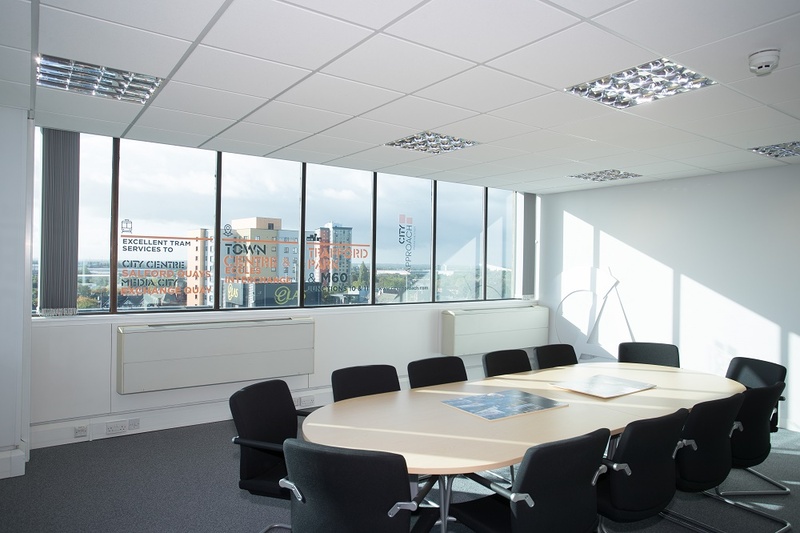 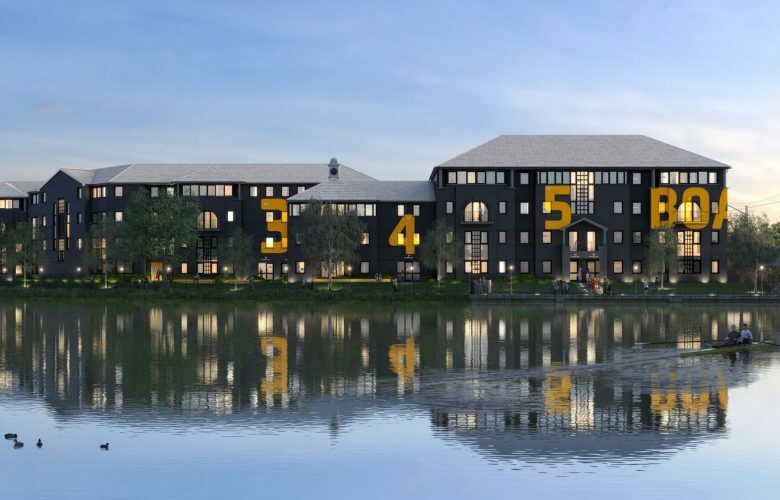 MediaCityUK and Trafford Park and it’s extensive amenities, including the Trafford Centre are only 2 miles away.